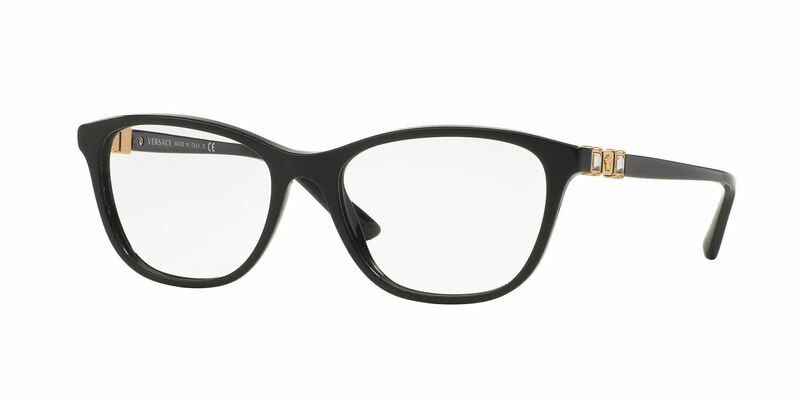 The frames are beautiful but the frames are a little too big for my face though. This is the first time I have ordered glasses on-line. They made them perfectly and I really like the style of this frame.